Each year, the membership of AAHPA adopts resolutions supporting various legislative actions that we believe will help to improve Alaska's port and harbor infrastructure and operations statewide. On this page you can find our resolutions by year, as well as additional updates and action alerts on these items. Stay tuned, and please contact us with any suggestions or questions! Please consider taking action by working with your community to pass similar resolutions of support. If you have signed resolutions, letters or other information please send them to us! 2018-1 In support of full funding ($7,409,439) for the State of Alaska Municipal Harbor Facility Grant Program in the FY 2020 State Capital Budget. UPDATES: Similar resolutions have been passed in Ketchikan, Sitka, Wrangell, Juneau, Cordova, Seward, Homer, Dillingham, Seldovia, Unalaska, and by the Alaska Municipal League at their 2018 fall conference. 2017-1 In support of full funding ($9,820,141) for the State of Alaska Municipal Harbor Facility Grant Program in the FY 2019 State Capital Budget. UPDATES: Similar resolutions have been passed in Cordova, Juneau, Ketchikan, Homer, Seward, Dillingham and by the Alaska Municipal League at their 2017 fall conference. Final Update for 2017: The Municipal Harbor Matching Grant was partially funded. 2017-2 In support of Senate Bill 92: An act relating to abandoned and derelict vessels. 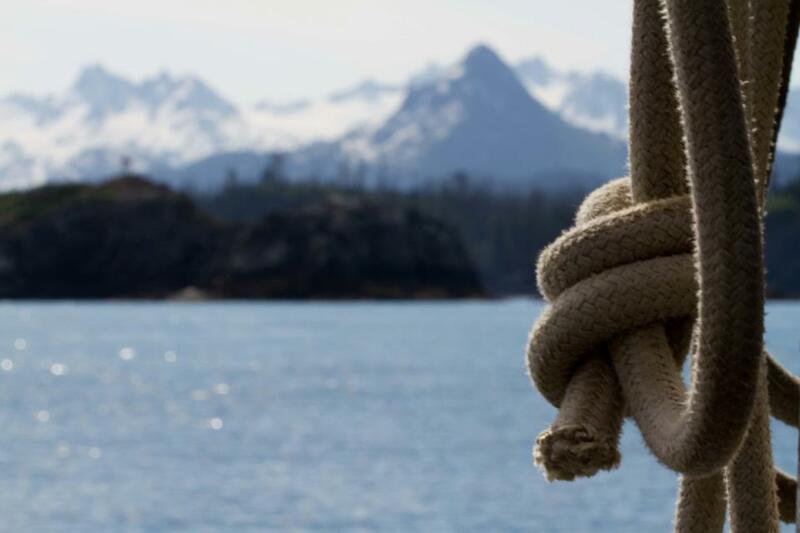 UPDATES: Similar resolutions have been passed in Sitka, Cordova, Juneau, Ketchikan, Homer, Seward, Dillingham, and Unalaska and by the Alaska Municipal League at their 2017 fall conference and the Cook Inlet Harbor Safety Commission. Final Update for 2017: SB92 was passed by the Alaska Legislature in May, and the bill was signed by Governor Walker in October at the AAHPA annual meeting. Thanks to everyone for your fantastic efforts. This is only a first step, but it's a big and important one! 2016-1 In support of full funding ($18,160,055) for the State of Alaska Municipal Harbor Facility Grant Program in the FY 2018 State Capital Budget. UPDATES: Similar resolutions were passed in Ketchikan, Seward, Skagway, Valdez, Seldovia, Haines, Homer, Unalaska, Juneau, Nome, Cordova, Petersburg and by the Alaska Municipal League. December 2016: The Governor released his proposed budget, which includes $5M for the Harbor Facility Grant program in FY18. 2016-2 In support of the addition of port and harbor employees to the list of employees covered by AS 12.55.135. UPDATES: Similar resolutions were passed in Ketchikan, Unalaska, Seward, and Petersburg. 2016-3 In support of proposed changes to Alaska statutes chapter 30.30 and 05.25 improving the management and prevention of derelict vessels. UPDATES: Similar resolutions were passed in Ketchikan and Seward, and by the Alaska Municipal League. 2016-4 In support of the State of Alaska adopting the following Fine Print Note to the 2017 National Electrical Code Article 555.3: "FPN: The 30mA requirement can be applied to all feeder circuits or all branch circuits in lieu of the main overcurrent protection device." UPDATES: A similar resolution was passed in Ketchikan. April 21, 2017 Letter from the State of Alaska Dept. Labor & Workforce Development agreeing on the interpretation of NEC 555.3 as expressed in AAHPA's Resolution 2016-4.